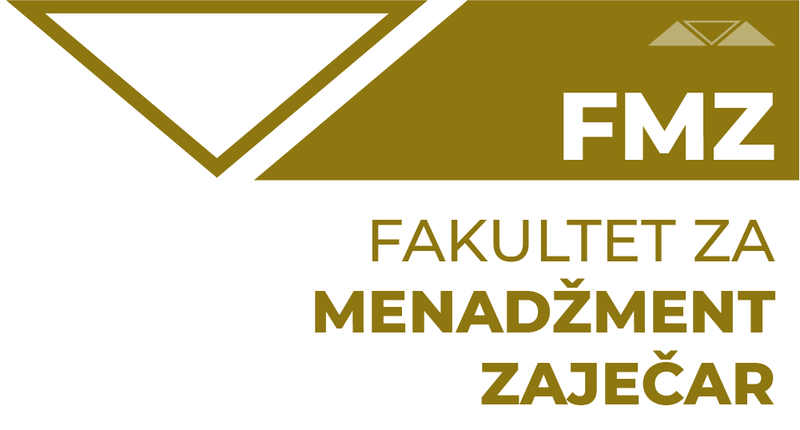 The syllabus and the curriculum of Graduate academic studies of business and management at the Faculty of Management in Zajecar are created in accordance with the laws and regulations of the Law on Higher Education in the Republic of Serbia as well as Standards and additional recommendations required for the purposes of accreditation. Graduate academic studies of business and management are aimed at providing talented and motivated students with various theoretical and practical principles of business and management. Student will gain professional capabilities needed to become successful managers and will be equipped with all the skills necessary for problem solving, team work, communications, business decision-making, crisis management, etc. The programme encompasses the behavioral approach which especially emphasizes the qualitative aspects of management. Another particular aim is enabling students to gain knowledge of behavioral and management disciplines, along with IT and expert knowledge, which will give them the ability to orient themselves both theoretically and practically in the market economy. The study programme is conceived in order to give graduates the ability to analyze, deduce and predict possible solutions of business problems together with possible consequences. Features of the programme are a relatively great emphasis put on the practical applicability of the acquired knowledge and competencies, gaining an insight into a company’s short-term and long-term (strategic) development planning, solving everyday issues in real time, making various business decision and applying various methods of decision-making. The programme also focuses on enabling students to manage complex projects through project management, production process organization, monitoring and control. Besides, students gain excellent knowledge which makes them perfect candidates for pursuing further education and career in MA/MSc/MBA studies. Students are required to take an entrance exam which is in an elective subject area; the electives are computer science, mathematics entrepreneurship and enterprise economics, out of which student opt for two.